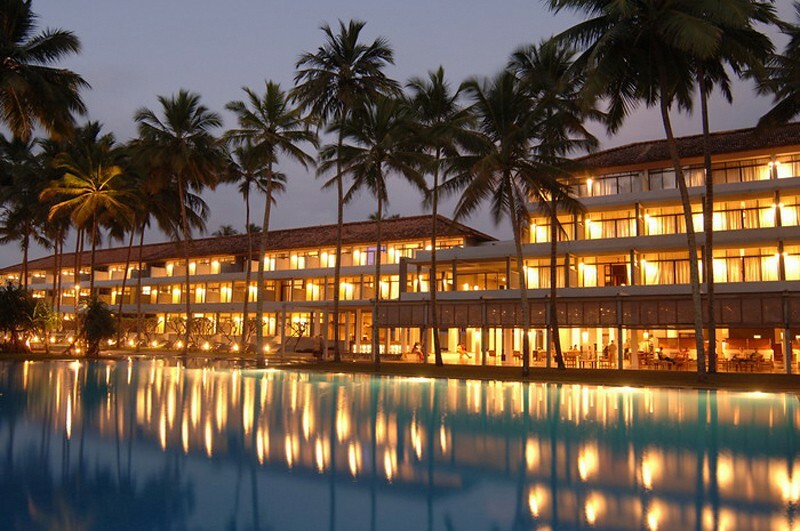 The Blue Water hotel is a five star hotel located in Wadduwa town on the West coast of Sri Lanka, around 35km south of Colombo City. Each luxurious accommodation features a private terrace or balcony with panoramic views of the Indian Ocean. In-room amenities include an en-suite bathroom, a seating area, mini bar, flat-screen TV and complimentary WiFi access. 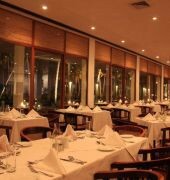 The hotel's restaurant serves a variety of local and international cuisines. In addition refeshments and entertainment are available across 3 bars, a nightclub and a 24 hour coffee shop. 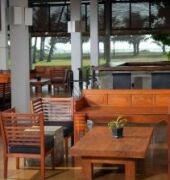 The hotel sits within expansive gardens on a wide stretch of beach, and offers recreation facilities including an outdoor swimming pool, a well-equipped fitness centre, tennis courts, squash courts and a full-service spa. 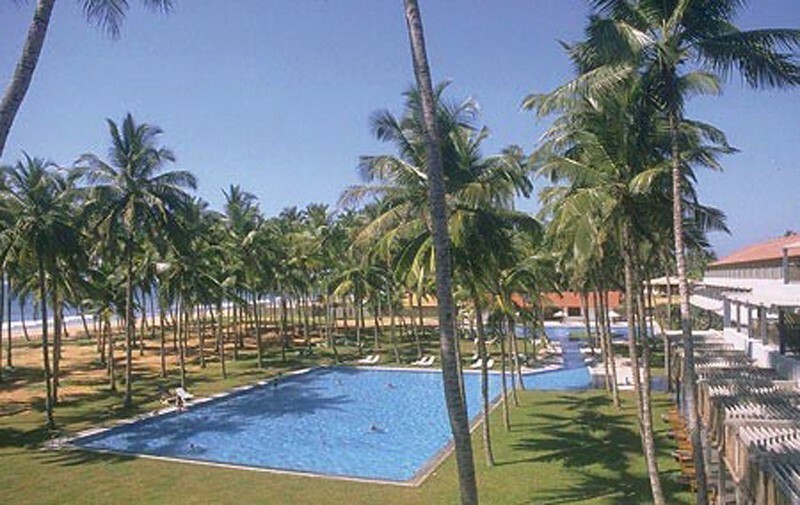 The Blue Water hotel is 68km from Bandaranaike International Airport.